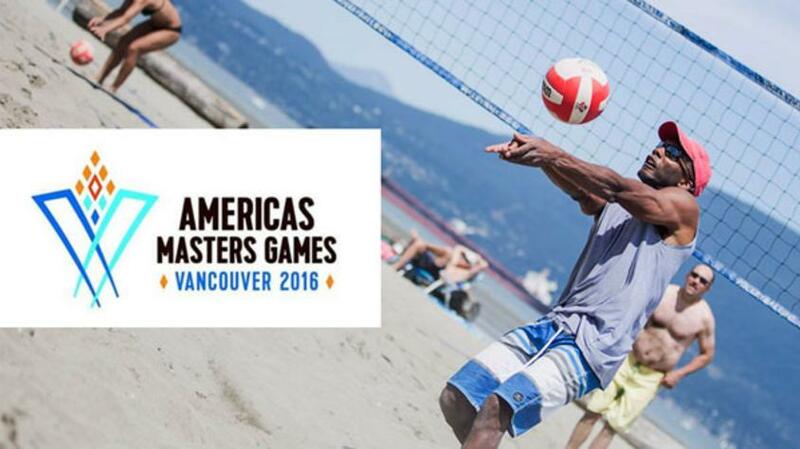 Be a part of history as Vancouver welcomes thousands of Masters-aged athletes to the first-ever Americas Masters Games, taking place August 26 to September 4. 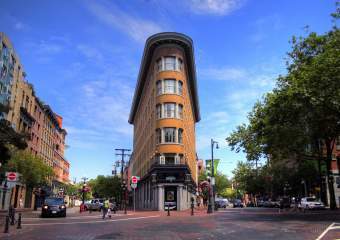 During the event, Vancouver will host athletes competing in more than 20 sports at some of Vancouver’s most iconic venues and locations. 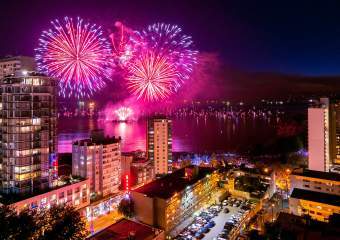 A celebration at Jack Poole Plaza will kick off the Games with the Opening Ceremonies on August 27. 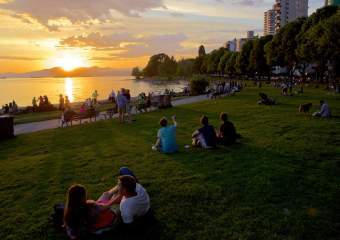 The event is free to the public and will begin at 6:00pm with a march of thousands of Masters Athletes representing 52 different countries, in addition to music, entertainment and welcoming remarks from local First Nations elders. The Games will be officially declared open with a ceremonial lighting of the Olympic Cauldron. First Nations performers Eagle Song Dancers, DJ Crystal A’dare and Vancouver-based singer Marie Hui will lead the crowd in the singing of Canada&apos;s national anthem. Canadian favourites Famous Players Band will close the evening, performing their entertaining and explosive live set of favourite hits. During the week, live evening entertainment will include performances by The Gay Nineties, Willa, The Boom Booms, CocoJafro, Locked and Loaded, Scott Shea, Taylor James, Quickness, The Bad Beats, The Undercovers and more. 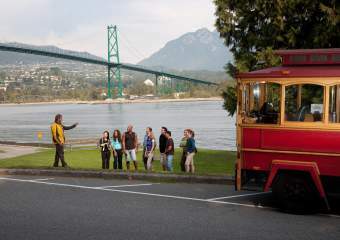 Local venues featuring American Masters Games 2016 sporting events include Stanley Park, Kits Beach, Trillium Field, UBC, Empire Field and the Vancouver Convention Centre. Go to www.americasmastersgames2016.com for more information.